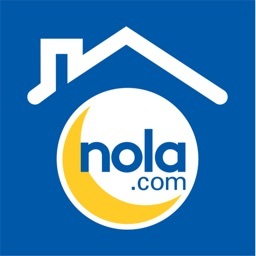 Search for your new home, schedule a viewing, and get all the details you need. 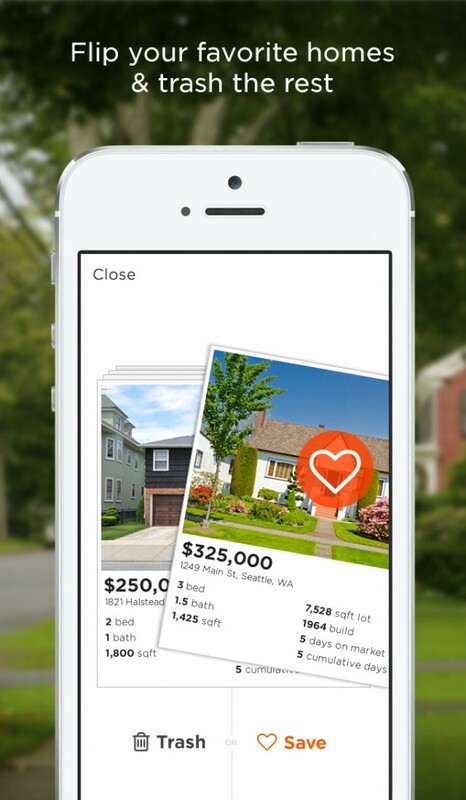 Real Estate by Estately allows you to search for a dwelling using a variety of filters. You can schedule a viewing, look through the listing history, check out the map, see the local schools, and save or share your favorites from the app or via iMessage. 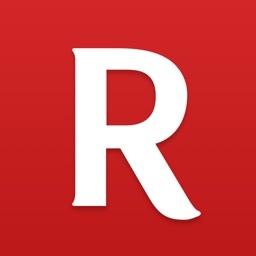 Real Estate by Estately is a terrific tool for those looking for a new place to live. Search listings and save those you like. Share right from the app or in iMessage, review the local details you need, and then schedule an appointment to see the property. You can also receive handy notifications making your search even easier. 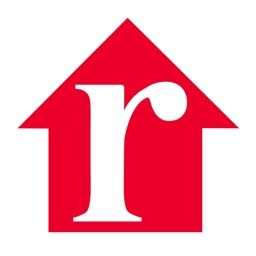 Real Estate by Estately provides a sleek and simple way to find a home, condo, or townhouse perfect for you and your family. Where will you live next? Find the perfect place to call home with our local expertise. Featured as App of the Day on the App Store! - Get new home updates first. We're obsessive about updating our listings every 15 minutes. With instant alerts, you'll be the first to know about new homes and updates. 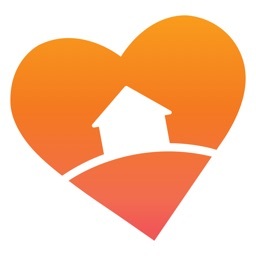 - Schedule a tour of a home instantly. 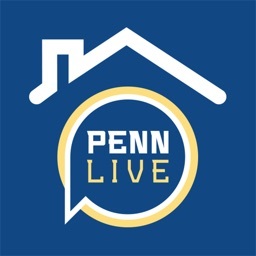 We'll connect you with a great local agent. Only 1/10 agents meet our standards. - Draw your search, or search by keywords that matter to you. 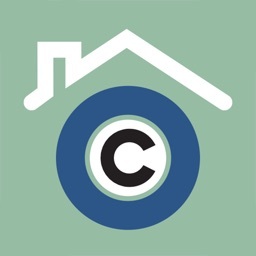 - Search for homes by school boundary. 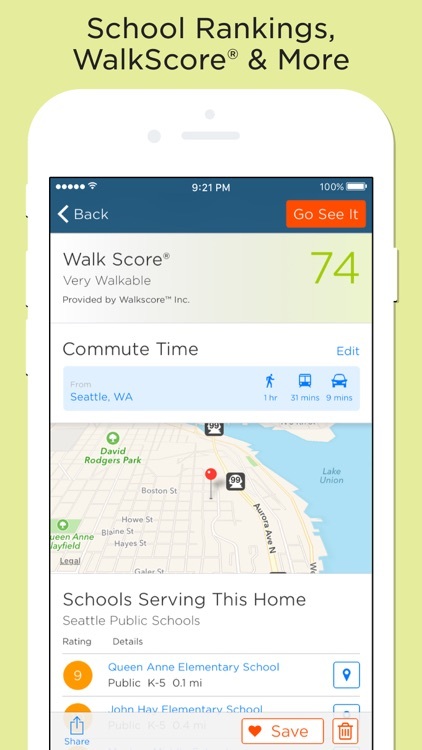 - See drive time and seamlessly get directions to any home. 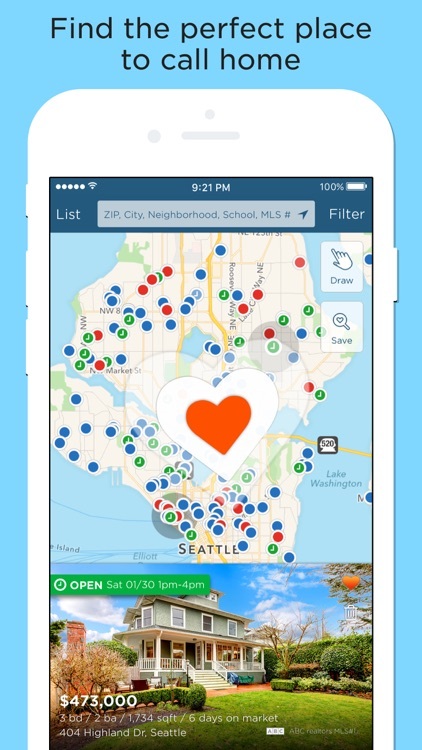 - Learn about your new neighborhood with school ratings and WalkScores for every home. - Find out how much house you can get. Shop mortgages and get pre-approved. 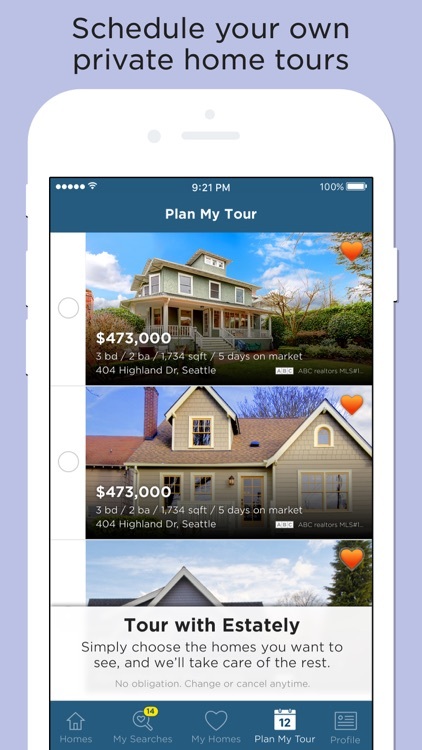 - Easily tour open houses. Filter your search to only see open houses. Add open houses to your calendar so you don't miss them. 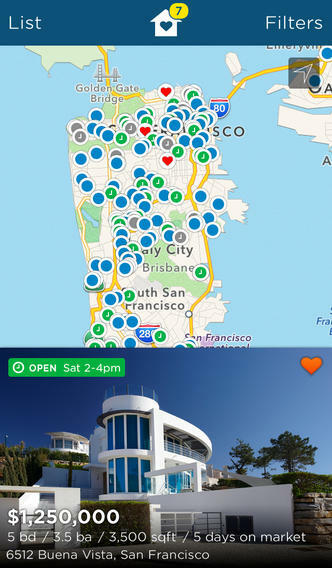 - Quickly see which homes you've already viewed based on the color of the map markers. See which homes you saved and trashed on the map, too. On your wrist or in your pocket, the Estately real estate app presents delightful and powerful tools to help you find a home you'll love. Plus, it's free! Hunting for a new home? 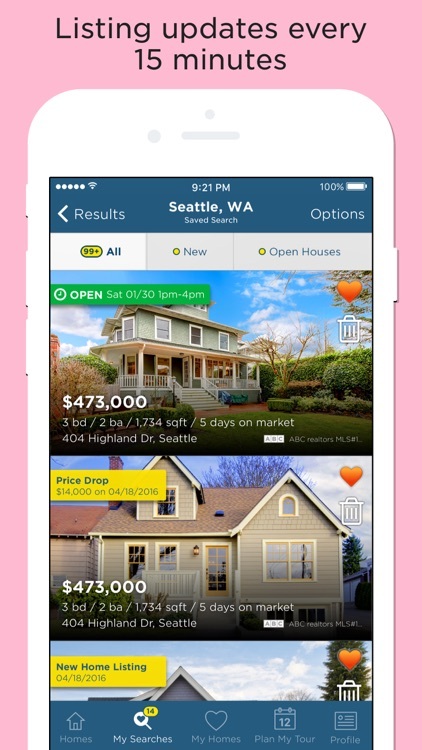 Then check out the newly released Real Estate by Estately app.